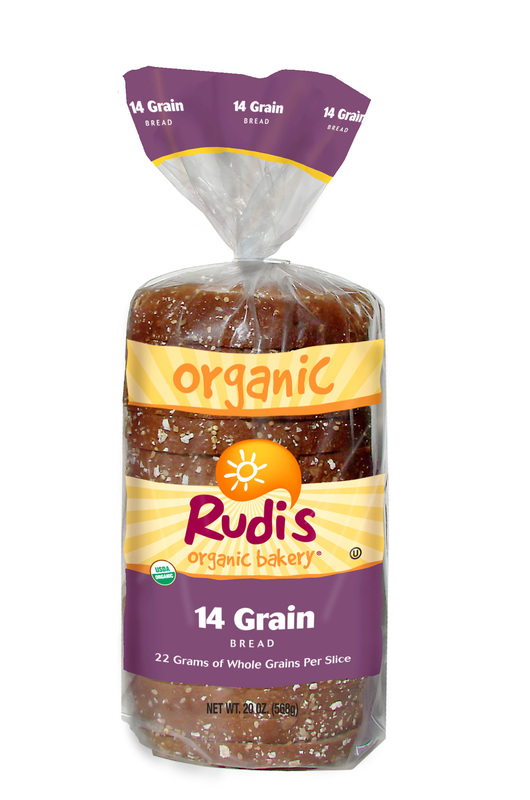 “We are thrilled Ashley Koff has recognized a variety of our organic and gluten-free breads and baked goods as part of a healthy diet and life,” said Doug Radi, senior vice president of marketing and sales for Rudi’s Organic Bakery. Rudi’s Organic Bakery is proud to announce that Ashley Koff, R.D., has given 24 of Rudi’s Organic Bakery and Rudi’s Gluten-Free breads and baked goods with her coveted Ashley Koff Approved (AKA) stamp. Koff, an internationally renowned registered dietician, is dedicated to helping families get healthy by bringing quality eating into every home. The approved items from Rudi’s Organic and Rudi’s Gluten-Free include breads, bagels and buns, all of which can be found on Ashley Koff’s website. Koff’s “Qualitarian” dietary philosophy is focused on choosing the highest quality food available to eat at any given time. Committed to helping consumers, healthcare practitioners and the media easily identify products that contribute to a healthy lifestyle, Koff created The AKA List, a tool to help people recognize products that meet a high standard of nutritional and marketing integrity, making Rudi’s Organic and Rudi’s Gluten-Free products a perfect fit. 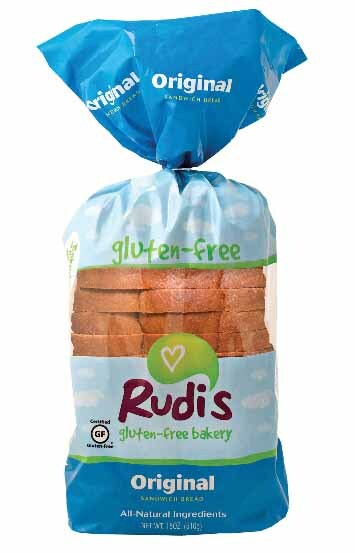 Rudi’s Organic and Rudi’s Gluten-Free breads and baked goods are available nationally at natural foods stores and select mainstream supermarkets. To learn more, visit http://www.rudisbakery.com.